The secret to a healthy and thriving plant is a balanced and nutrient rich soil or compost. By using the right compost the rest is much easier. 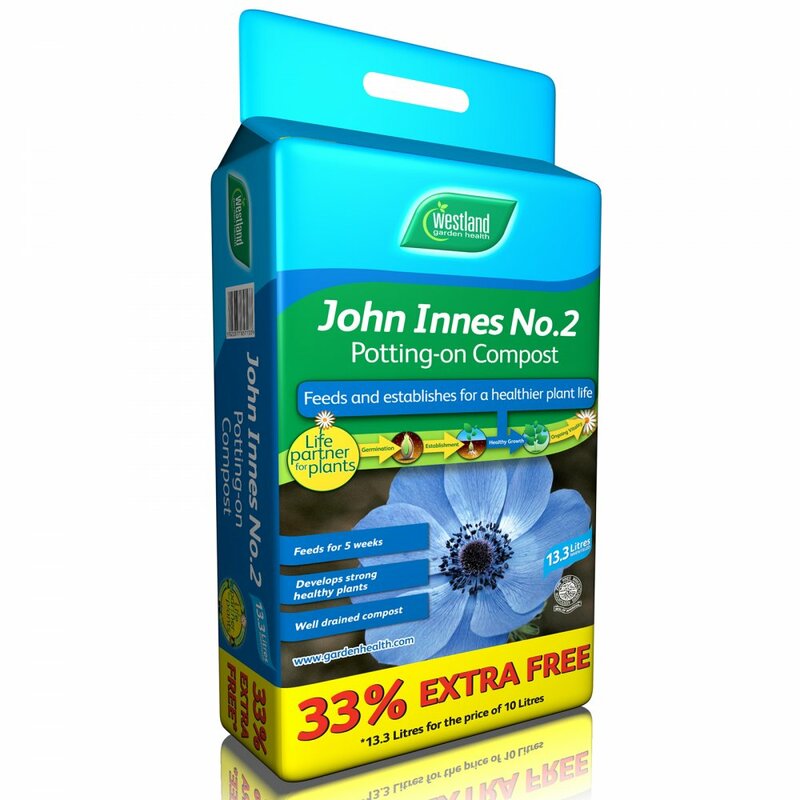 Ideal to use when potting young plants that may need to be potting to a larger pot, can be used Pots, containers, baskets, beds and borders. Can be used When potting on young plants into larger pots, this may be the final move for some plants. Contents 13.3 litres when filled.